White rice, long grain, basmati, jasmine, brown, with so many varieties, a simple trip to the store can leave you confused and bewildered. 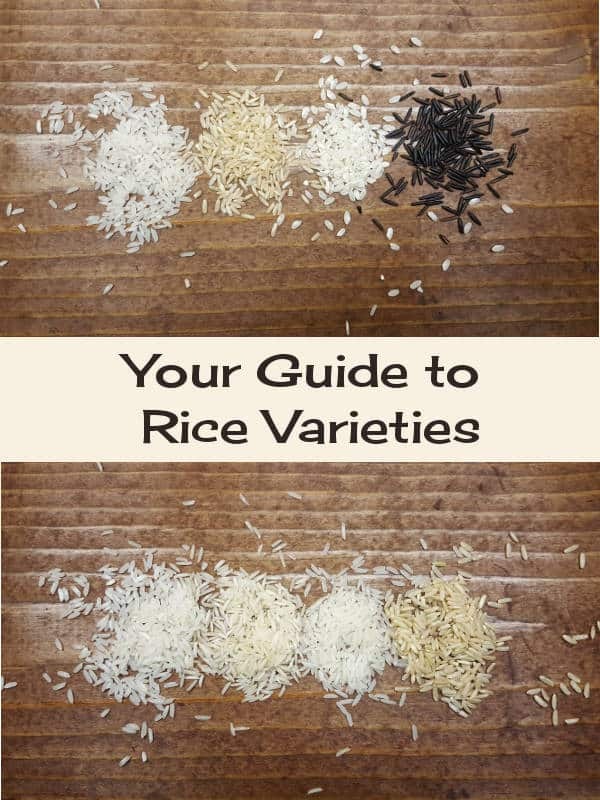 Stress no more with this guide to rice that gives a basic breakdown of common (and less common) varieties for all of your rice needs. According to the Rice Association (yes, there is such a thing), there are over 40,000 varieties of cultivated rice. That’s a lot of types to choose from! 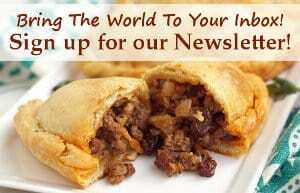 And, while you may not see all 40,000 varieties in your grocery store (Thank goodness! ), when you don’t know which one to pick, it can seem like there are that many to choose from. But, once you know how rice is broken down, the grocery store selection will become a lot more clear. So, let’s get to it! 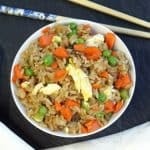 If you’re searching the grocery store for rice to go with your fish or stir fry for dinner tonight, the four types that you will probably happen upon first all fall into one category. Long Grain – Long grain describes the size and shape of each kernel. So, in the case of long grain, the kernels (or grains) are long and slender. This type of rice is most popular because the grains typically stay separate and fluffy after cooking, so it is great if you are serving rice as a side or as a bed for your main dish. Typically for long grain rice 1 cup dry = 3 c cooked. Regular Long Grain White Rice – This is one of the most common types of rice because of its mild flavor. If you’re grabbing a bag of “white rice” it is probably your basic long grain white rice. It cooks up fluffy and ever so slightly sticky. It is a perfect all around for side dishes or mains. 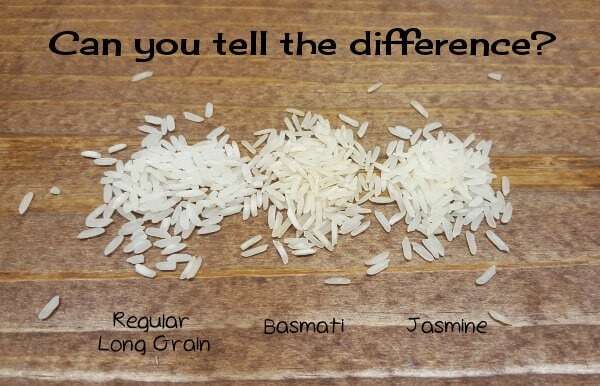 Basmati – Pronounced bahs-MAH-tee, this long grain rice is grown in India and Pakistan. 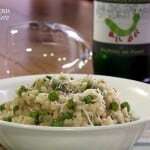 It is considered an aromatic rice because it has a slightly floral fragrance and flavor. It cooks up dry and fluffy, making it perfect for pilafs, alone as a side, or as a bed for your main dish. If you are dining at an Indian restaurant, you will most likely be served basmati. Jasmine – This variety from Thailand is also considered an aromatic rice because of its slightly nutty flavor and aroma. It cooks up fluffy and slightly sticky, like regular long grain rice. It is often used in Chinese, Thai, and other Southeast Asian dishes. 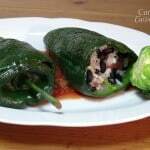 Like the other two long grain varieties, it is great for pilafs, side dishes, or to be eaten alone. Brown Rice – Technically brown rice can be any size grain (long, medium, or short) but the most common ‘brown rice’ you will find in the stores will be the long grain variety. All rice starts brown, so brown rice is simply the result of processing the kernels less than they would be to achieve white rice. Because it undergoes less processing, brown rice keeps its bran, resulting in more vitamins, minerals, and fiber. 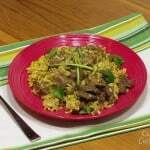 It has a firmer and chewier texture and a nuttier flavor than white rice. Brown rice absorbs more moisture than white rice and can take nearly twice as long to cook. If you have the time, brown rice is a great, nutrient rich rice for use in pilafs or as a stand alone side dish. If using it as a bed for your main dish, consider the main dish’s flavors. Do they need something light to complement them? Will they be changed or overpowered by a nutty, deeper flavored rice? If the answer is no, then go ahead and use brown rice. So, which should you pick? We like to keep things as simple as possible, so we keep one white and one brown rice in our pantry at all times. We use brown rice 80% of the time because we like the flavor, texture, and nutrition benefit. But, when we are craving white rice, we typically stick with jasmine because we like the slight stickiness and mildly nutty flavor. Which white rice you pick is really up to your personal tastes. We know some people who swear by jasmine, others who swear by basmati, and others who swear it doesn’t matter at all! Medium Grain – Medium grain rice has is shorter and plumper grains. 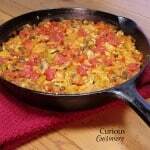 It is excellent for paella and risotto, when you want your rice to plump up nicely. Short Grain – Short grain kernels are so short, they’re nearly round. Because of its shape, this rice sticks together when cooked. 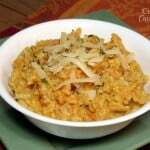 It is great for risotto and rice pudding. 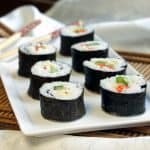 Sushi Rice – Sushi rice is not really a type of rice, but, rather, a way of preparing short grain rice by mixing it with a little vinegar and sugar for the characteristic sushi flavor. (See our Sushi Tutorial for how to make your own sushi rice.) 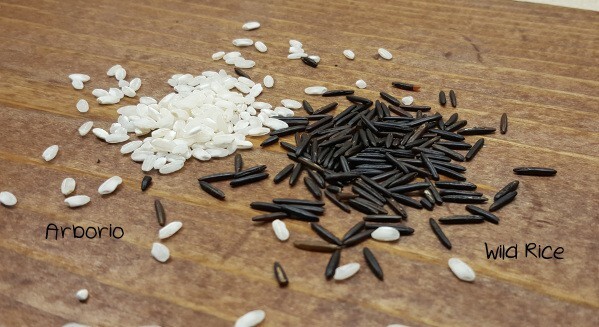 However, you will commonly see rice sold as ‘sushi rice.’ This just means you are getting a short grained rice that is good for using in sushi rice preparations. 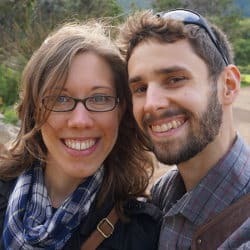 Did we miss a type? 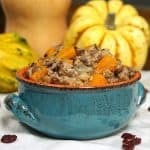 Let us know in the comments, or check out this more intensive guide to rice from FoodsSubs.com.